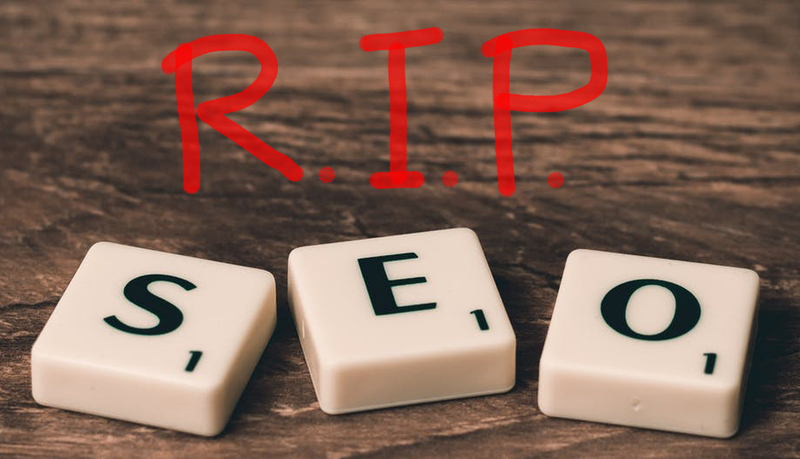 As you may know, I prefer to write for human beings than for machines, but some people still talk to me about SEO (Search Engine Optimisation). That’s why I created this graphic – it explains the eight things you can do on each web page to give it a better chance of being found on search (without paying for ads). First, you need to do keyword research to identify what phrases people actually search, and how competitive each phrase is. Meta-tags are bits of code that Google* reads but that human beings don’t see (meta means above.) You may need to add a plugin to your WordPress.org site that allows you to edit the meta-tags, such as Yoast or All-in-one SEO. This shows in the search results. If you don’t, Google will use the first bit of body copy instead. Top tip: Include your phone number and email address in your description tag and people won’t even need to click through to your website to contact you. Wordpress will automatically create the H1 tag when you type the page or post headline. However, you can edit the permalink if you need to. Include your key phrase in the first 250 words. Under the Equality Act, every image should have Alternative Text for screen readers. Because Google knows that words in bold are more important (it’s also more eye-catching for human beings). Google knows that hyperlinks give more information about your key phrase. Yes, I said “ignore all this”. Hoorah! 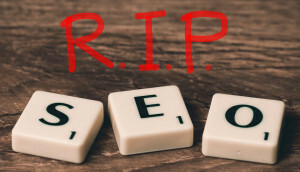 SEO is SE Over! If you don’t believe me, watch this video made Chris Haycock last year. P.S. This article breaks all the usual copywriting rules about putting the most important information upfront. But rules are meant to be broken, so I’ve buried the punchline at the end this time, to reward faithful and obedient readers.